Plumbing, Heating and Cooling Services for the Minneapolis, St Paul, Twin Cities area. 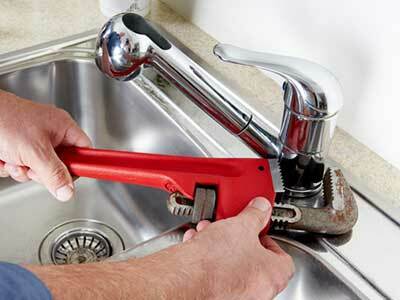 B&B Plumbing provides Plumbing, Heating and Cooling services to the Twin Cities metro areas. B & B Plumbing is a family owned and operated business that was founded in 2003. Through our ability to provide competitive pricing and quality work; our customer based has been rapidly growing solely from referrals. B & B Plumbing can provide plumbing, heating and cooling services to residential and commercial buildings. Whether it’s a simple repair, replacement or new installation B & B Plumbing is your source to get the job done right the first time. B & B Plumbing provides complete plumbing, heating and cooling installation for residential and commercial new construction projects. No matter how big or small the job is, we would be happy to help you out. B & B plumbing provides service calls for plumbing, heating and cooling needs. We provide services for clogged drains, leaky water pipes, furnace not producing heat and the A/C is just not cooling correctly and much more. Please call or email us with any question.